Hey guys! Merry Christmas! Sorry it has been a bit since my last post. I have been frankly overwhelmed with everything going on at work and all of my other activities. The Hallmarkies podcast is plucking along and keeping me busy as well as all that goes on during the holidays. It’s happy fun but still a little overwhelming. Nevertheless, I did cross a milestone during the last two weeks I thought I would share with you. Recently I completed my 10th interview with someone involved in writing or movies. As a non-journalist I am proud of every last one and I think as I’ve learned they have improved and gotten better (and certainly shorter!). The first one was my first assignment from Rotoscopers.com. It was before I was an official writer. This is why the article says Morgan Stradling and not me. 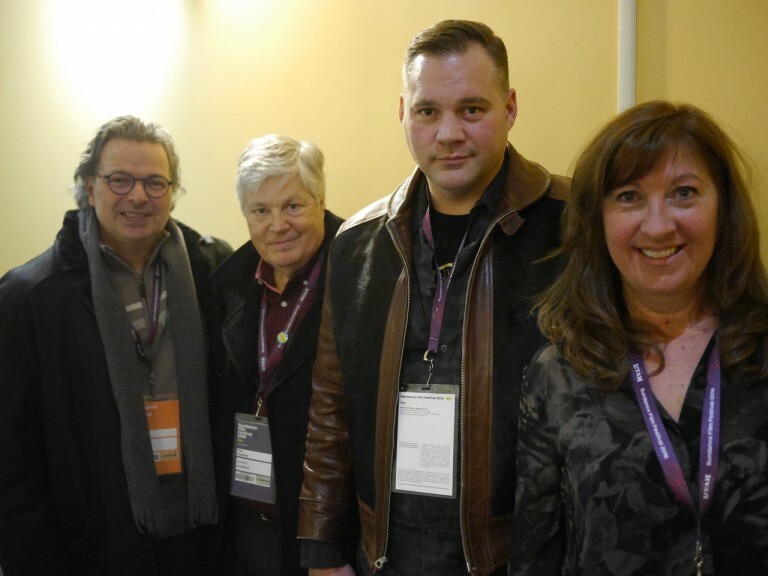 I got the chance to interview filmmakers Francois Brisson and Marie-Claude Beauchamp. They are the creators behind a sweet little indie film called Snowtime. My second interview was with a writer named Melissa Leilani. She is the writer of a little faith-based film that I loved called Freetown. She was very patient with me and put up with a live broadcast because this was before I got Adobe Premiere and could really edit well.It was fascinating for me to hear about her writing process and the story behind the film. This interview with Signe I am proud of because it was the first that was solely off of my own initiative for rotoscopers.com. 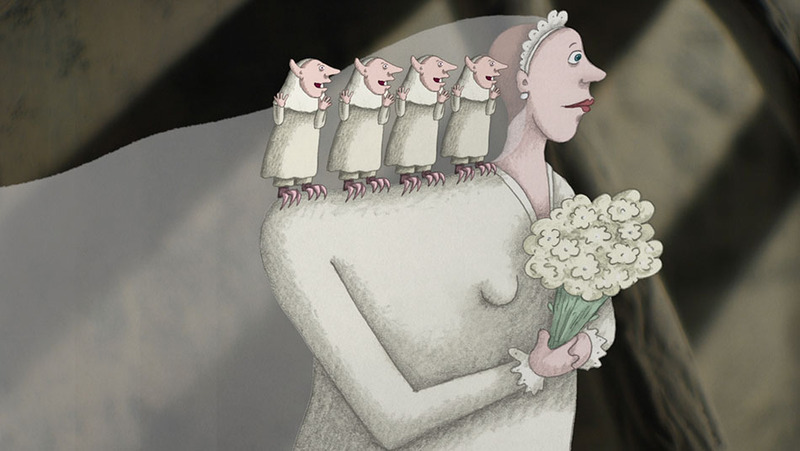 I saw that Signe was doing a Kickstarter for her new film My Love Affair with Marriage. I had admired her previous film Rocks in My Pockets which is a bold, creative exploration into mental illness, so I wanted to help her. I reached out to her and ended up sending these questions as a written interview. It all turned out pretty well and she was successful in her kickstarter! My first interview with acting talent was with voice actor Joshua Seth. 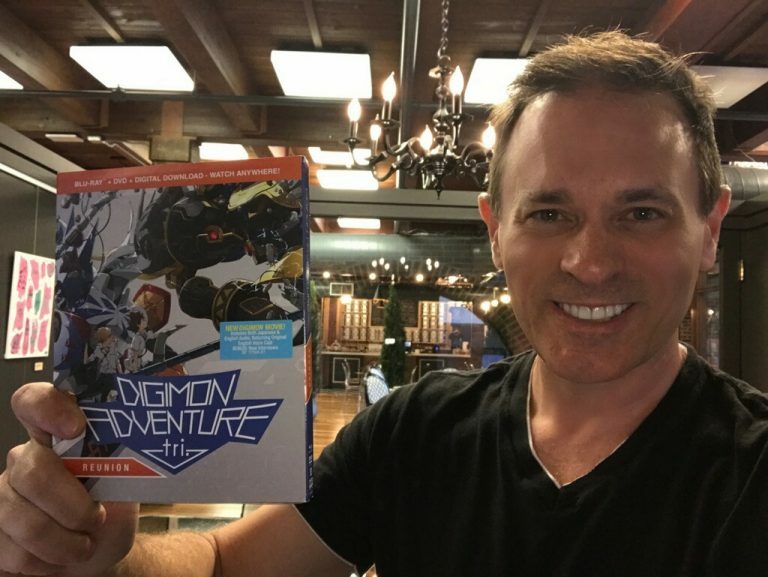 He has voiced the lead character Tai in Digimon for many years and I got the opportunity to interview him before a new DVD release. I had never seen an episode of Digimon so this was a challenge. I had to watch some of the show and the new movie and read up on the series, so I could be informed. It made me feel good when he found my questions refreshing and different than what he had experienced with other sites. I love when my efforts can improve someone else’s day. It kind of bums me out that nobody has ever commented on the interview I did with anime director Sunao Katabuchi. I think it is one of my best and it was challenging because I had to work with an interpreter. 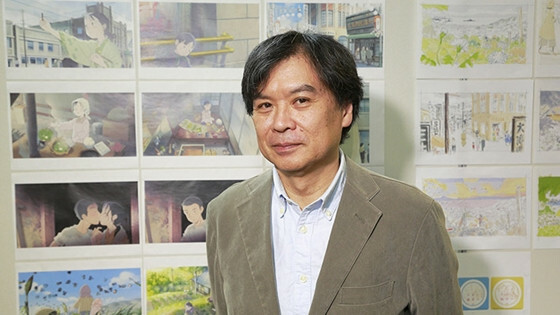 The making of In This Corner of the World took nearly a decade and hearing about his process and research was fascinating. 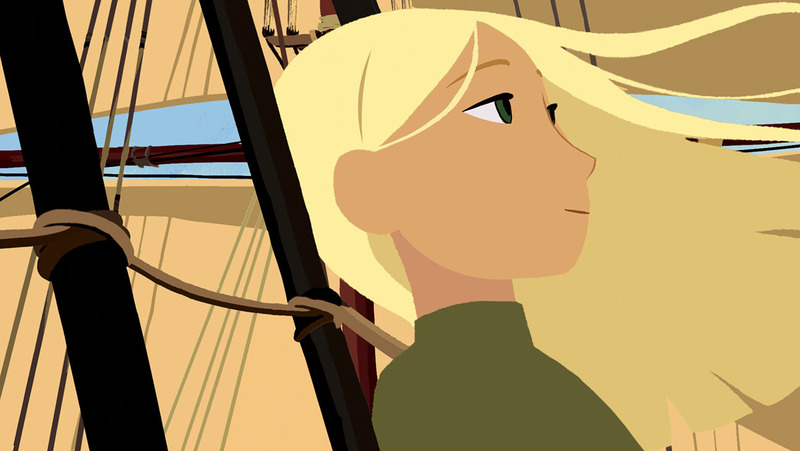 If you get a chance to see it you should if you can handle a slow burn animated film. I got the chance to interview Ruth Hill because when we started our Hallmarkies podcast we found out about a Hallmark con of sorts called HFR3. We wanted to hear all about it so I messaged Ruth and she was excited to come on our podcast. She does tons of interviews of various Hallmark actors and writers but had never been interviewed by anyone. It made me feel good to make a fellow Hallmarkie and cool lady feel good! She’s a total sweetheart. Our next Hallmarkies interview was with writer Nina Weinman who has written over a dozen scripts for Hallmark. This was my first interview I’d done with a cohost and it proved to be a blast. I love Nina. She was so funny and insightful. I could have talked to her all day! PS watch her movie Coming Home for Christmas! It was super cute! Our interview with Paul was a ton of fun because he had challenged 2 of my crown scores (even though they were still good scores! ) on twitter. We went back and forth in a friendly game of twitter war, so I told him come on the podcast and let’s talk it out! I also told him my cohost Amber would lose her mind, which she came pretty close to doing! I think he had a lot more fun doing the interview than he expected, and we had a great time talking about his films and his experience as an actor. It was a blast! So there you have it! Many of these auditory interviews can be found on either the Hallmarkies or Rachel’s Reviews on Itunes if you are interested. I hope I can keep improving and learning but it has been such a great experience talking to these fascinating people from across the globe! I’m not a professional journalist but I hope I have many more interviews in my future! If you want to be interviewed or have a podcast idea let me know!